5 Breathtaking Routes in Asia All Runners Must Try | JustRunLah! 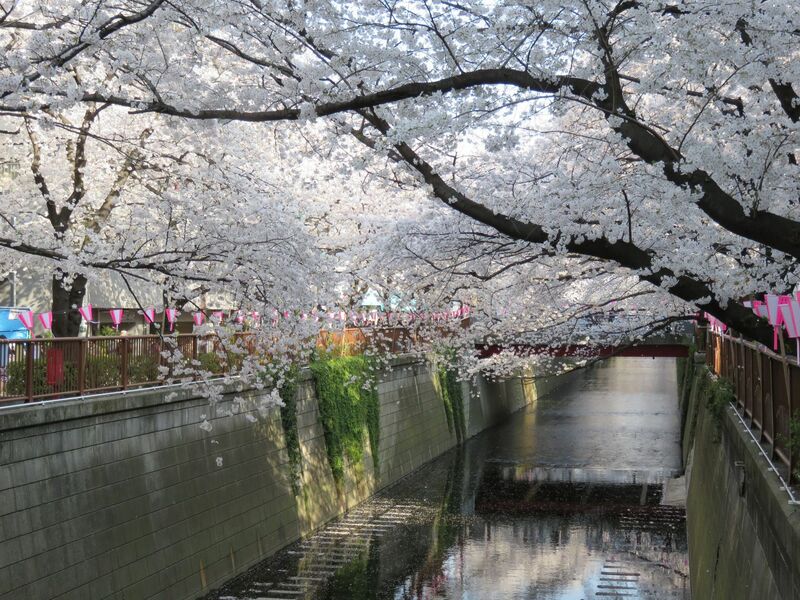 This cherry blossom spring time wonder is a must-go place for runners. Along the way, there’s going to be vibrant shopping malls, izakayas alive with people (at night) and the smell of freshly baked bread emanating from cafes. An evening run with the orange glow of sunset does sound like an ideal time and place to be. The route extends roughly 8km long, and there are plenty of possible pitstops at any of the shopping malls. If you go north of Route 246, you’ll find that the river goes underground but fret not – there’s still a path that continues above ground! 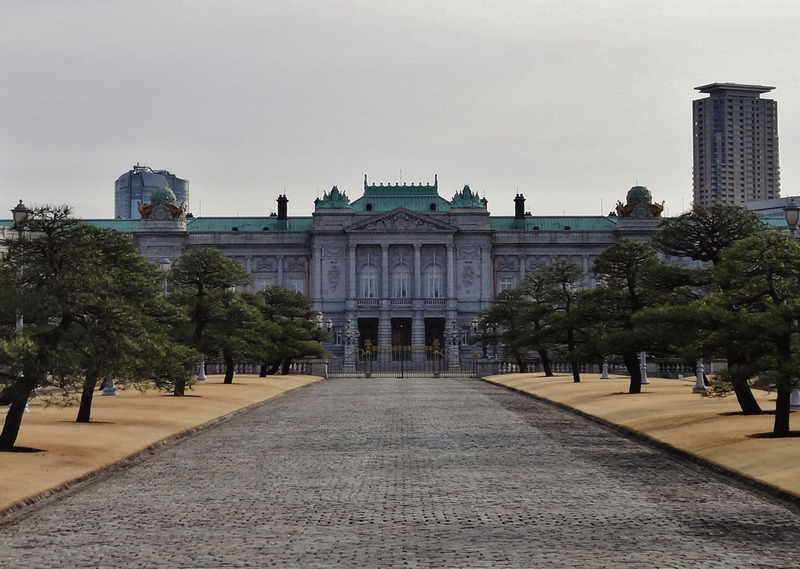 Nothing like running along a hundred-year-old palace right? Originally built for the Crown Prince back in 1909, this place is now one of the two designated state guesthouse. The entire perimeter of the area covers over 3km. Those who love a little culture, heritage and sport in their holiday plans might want to add this to your next itinerary! 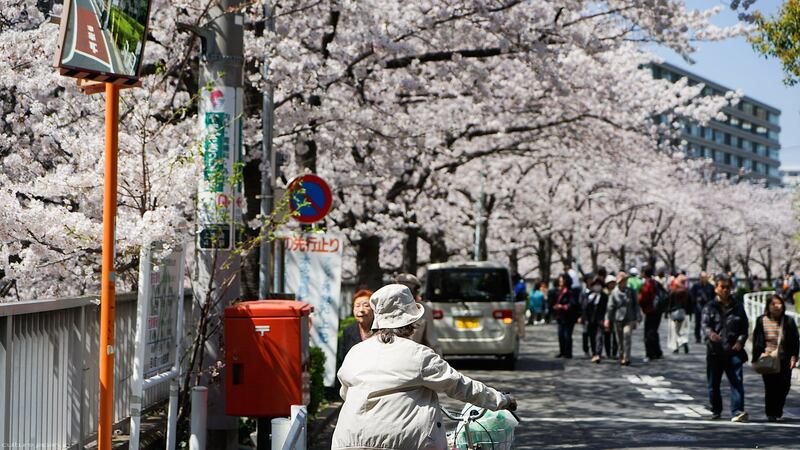 It’s not too late to add a Japan race into your calendar as well. Singaporeans love Kota Kinabalu. Plan a route that you could run along Kota Kinabalu City Mosque or Atkinson Clock Tower. If you want shorter runs, you could opt for Perdana Park, Likas Bay (just 5km from the port to Tun Mustapha Tower) and Tun Fuad Stephens Park. 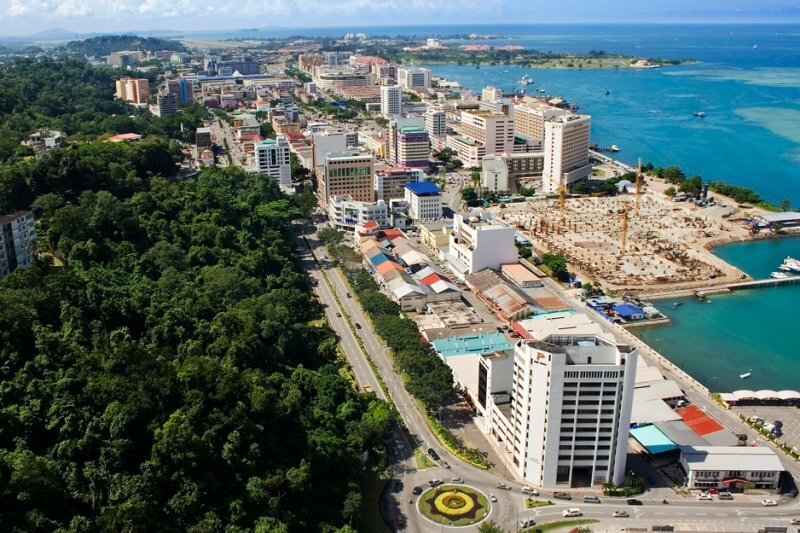 Whether it’s a beachfront running or a heritage trail, there’s a route for you in Kota Kinabalu. There’s a reason why “The Most Beautiful Thing (TMBT) Ultra Trail Marathon” is organised just an hour away from downtown Kota Kinabalu. This historical site was built as early as 7th Century BCE. Built like a gigantic dragon, its path snakes through grasslands and deserts, winds up and down mountains, and stretches approximately 21,000km from the east to west of China. 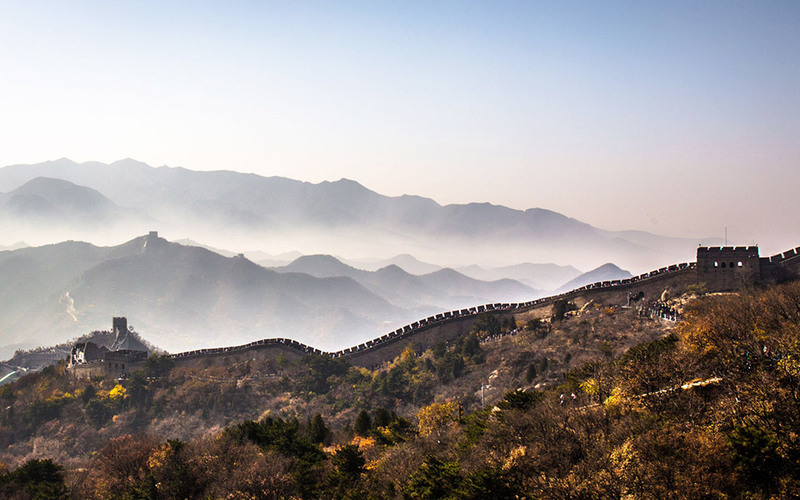 Any portion of the wall you pick to scale and run along would bring you through the freshest air and landscapes that extend to the horizons. Interestingly, the Great Wall of China itself can be viewed from the Moon, equivalent to viewing the human hair from 3km away. Who’s checking out a race in China now? 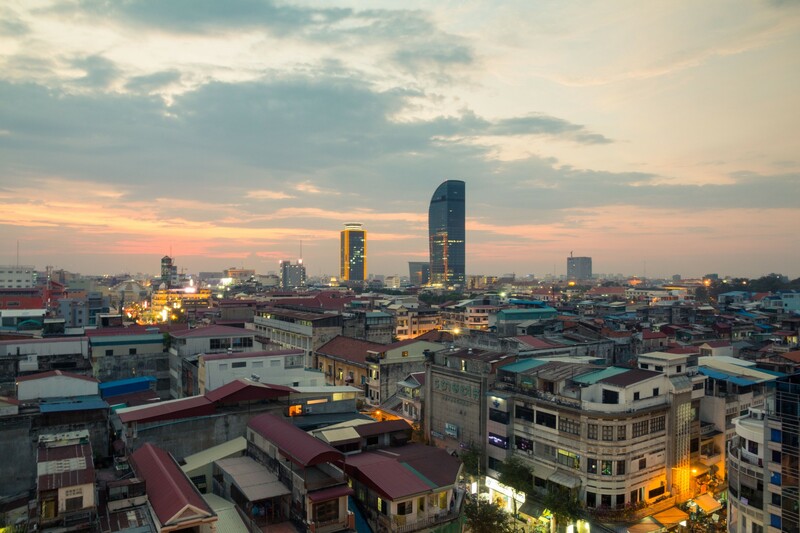 Phnom Penh, the capital of the Kingdom of Cambodia, is one of the most culturally rich places. It was even once described as “The Pearl of Asia.” Runners get to witness the city come alive with the soft morning glow and cool temperatures. A good 5 to 6km run can bring you along the river past the Royal dock, to the Buddhist Institute and the Independence Monument. Alternatively, you can run at their National Sports Complex, which was built in 1966 for the Asian Games. These paths are shared with local kids playing soccer and along older folks playing badminton. There’s no better way to get in touch with the local culture.